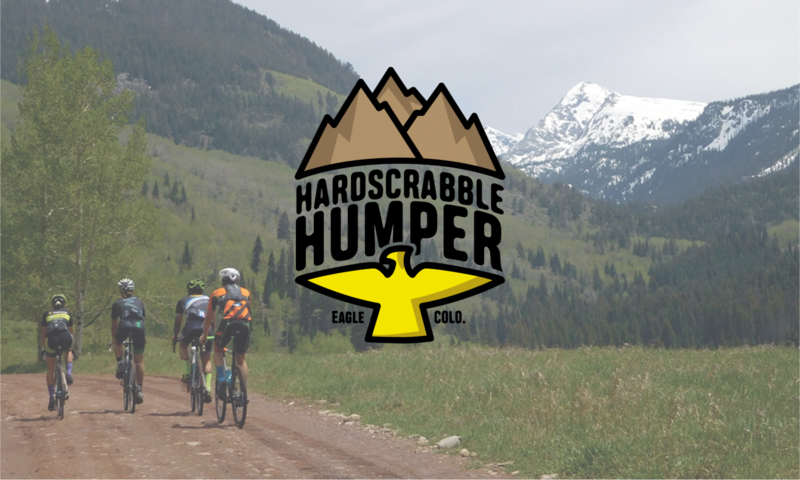 REGISTRATION FOR THE HUMPER MIXED-TERRAIN IS CLOSED. 2019 DATE TO BE DETERMINED. Date: 2019 Date TBD, likely early September. From the co-founder of the iconic Trans-Iowa comes the Humper Mixed-Terrain. A rough, rowdy and pointy drop bar backcountry adventure ride! This self-supported and self-navigated backcountry ride gives you a buffet serving of the numerous dirt/gravel roads that Eagle, CO and the surrounding backcountry have to offer. This isn’t Midwest gravel. This is Rocky Mountain gravel! Everything here is bigger, badder and rougher! Bring your sense of adventure, as this ride is demanding on all levels. Riders can plan for a 5+ hour day on a 69-mile route that is mostly US Forest Service roads, questionable rocky jeep road, 3 long climbs, water crossings, some hike-a-bike, a few rough white-knuckle descents, likely a run in with a cow, bear or moose, and a fast flowy singletrack descent that’ll make your cheeks hurt you’re smiling so hard as you roll back into Eagle! The views, like the climbs will be ginormous! When you get done, which will be 5-8 hours later. <—-also not a typo. This is a mass start group fun ride. You are self supported and self-navigated. Ride the route as fast or slow as you like. While not a race, some riders may choose to “ride fast.” This is 100% up to you. This ride is fully UNSUPPORTED and you will need to be SELF-SUFFICIENT in order to complete this route. We cannot say this enough, YOU are responsible for YOU. Plan on carrying everything you need to get from the start to the finish. A water filter is highly suggested, unless you want to carry all your water with you. If you’re going to carry all your water, start with no less than 100oz. There are NO SERVICES on route! There is NO CELL SERVICE on route! EQUIPMENT CHOICES. The spirit of this event is taking on this challenge on a Gravel or CX bike. Suggested bike for the Humper Mixed-Terrain is a CX or Gravel bike with a minimum of 40c tires. Tubeless tires are highly recommended. We also suggest carrying 2-3 spare tubes, patch kit, tire plug, CO2 and pump, and a rain jacket. The course is rough in spots, mostly going downhill! We highly suggest going larger with tires, thicker with the bar tape, and running gearing that is equal to or easier than 50/34 x 11-34. If you are fortunate to own front suspension for your cx/gravel bike, we suggest bringing it. A ROAD BIKE IS NOT SUITABLE FOR THIS COURSE !! LEAVE YOUR ROAD SHOES AND PEDALS AT HOME!! YOU WILL HIKE-A-BIKE AT SOME POINT ON THIS ROUTE!! NO AEROBARS!! THEY ARE OF NO ADVANTAGE ON THIS ROUTE AND ARE A SAFETY RISK FOR YOU AND THOSE AROUND YOU!! Pack it in. Pack it out. Don’t litter in the backcountry! This is intended to be non-commercial and is a recreational-use activity that is held on parts of USFS lands in compliance with USFS Special Use Rules and Regulations. This is NOT a closed route. Other trail users, including cyclists, hikers, equestrian, and the motorized community may be encountered at any time. Please show respect and be nice out there. Questions? Shoot them our way!